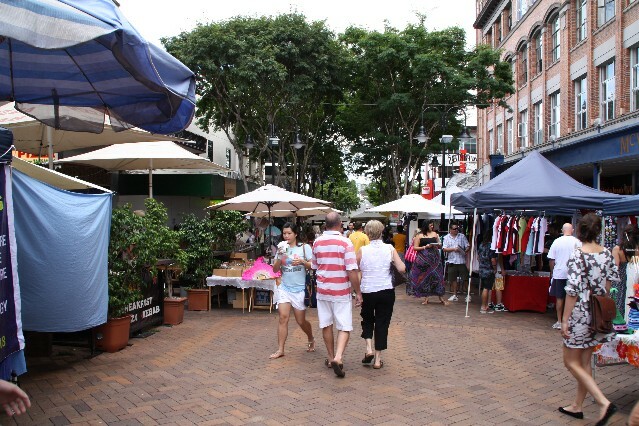 Fortitude Valley is located just a few kilometers from the Brisbane city CBD. Fortitude Valley has the best nightlife in Brisbane with bars, restaurants and nightclubs it is referred to by the locals as The Valley. 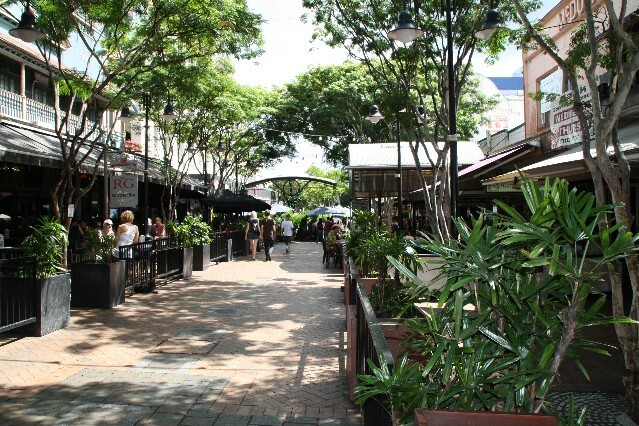 Right in the centre Fortitude Valley is Brunswick Street Mall which is a pedestrian only street lined with cafes, restaurants, shops, pubs and bars. Every Saturday and Sunday from 8am - 4pm at The Valley Markets selling all sorts including clothing, jewelry, food, books and other gifts. You can also get a good massage within the markets. Fortitude Valley was once known as the red-light district of Brisbane though once prostitution was legalised in Queensland this sleazy side of The Valley has all but disappeared. The only remaining reminder of these dodgy part of the valley are a few Adult Books shops with peep shows. How to get to Valley Brisbane. You can also get a train into Fortitude Valley Train Station which is only 1.5 blocks from Chinatown. Also check out Restaurants in Brisbane Chinatown.